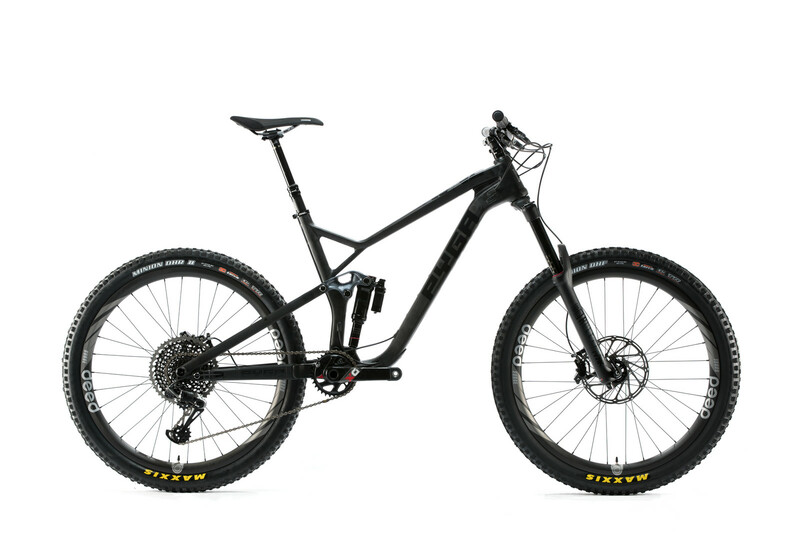 PYGA Mountain Bikes will soon be available in the USA. 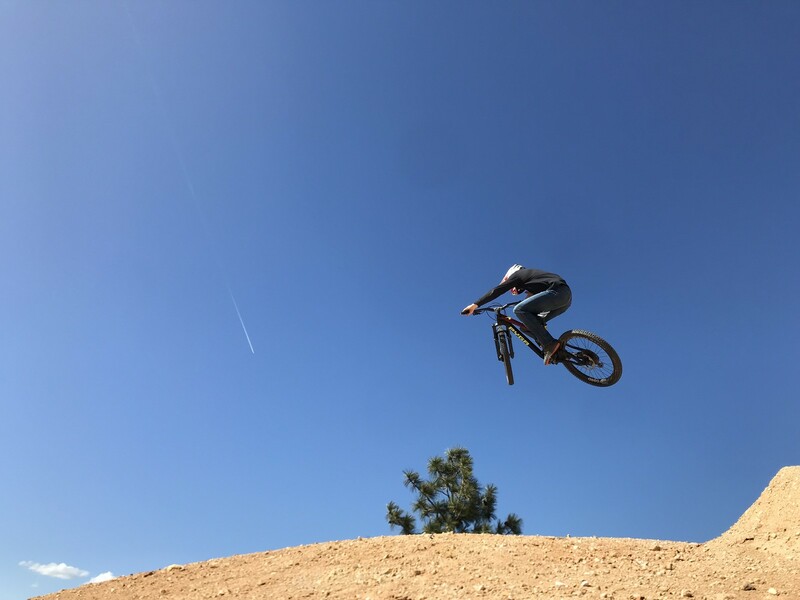 PYGA Industries Ltd has teamed up with Howie Zink and the team from Reno, NV to become the USA distributor for their mountain bikes. With a proven track record and previous experience with Sensus Grips, and YT USA, PYGA felt that the squad from Reno would be the best team for the job. PYGA USA will continue with the philosophy of being approachable, knowledgeable, and offer the best customer service in the business. PYGA USA will be selling bikes through a direct hybrid sales model. Riders will be able to purchase directly through www.pyga.us, and have bikes shipped to their home, or have a bike shipped directly to a dealer and have it built for them at a shop of their choice (contact PYGA USA for details service@pyga.us). A huge emphasis will be placed on customer service and helping riders achieve their maximum level of fun. The Reno Squad are all REAL riders with huge amounts of experience that will help customers with all aspects of bike setup. Bikes and frame options will be available and ready to ship in June 2018. The South African brand based in the small town of Howick, just outside of Pietermaritzburg, design and manufacture world-class mountain bikes that have a race-proven pedigree to handle the rigors of the world’s toughest stage race to the gnarliest Enduro course. The line of bikes includes both 27.5” and 29” wheels sizes, with travel ranging from 100mm to 170mm to handle the majority of riding genres. PYGA bikes have both a strong XC/marathon background with the South African Team PYGA Euro Steel placing 7th in the 2017 Cape Epic, and 12th in 2018. With a proven track record of winning every other stage race in 2017, the STAGE has more than proven its ground among the world’s best. Recent additions to the range are the SLAKLINE (Enduro/Bikepark) and HYRAX (Trail/Light Enduro) rigs. With almost 20 years of bike design behind Pat, primarily in the field of downhill, there is no lack of heritage in the brand. 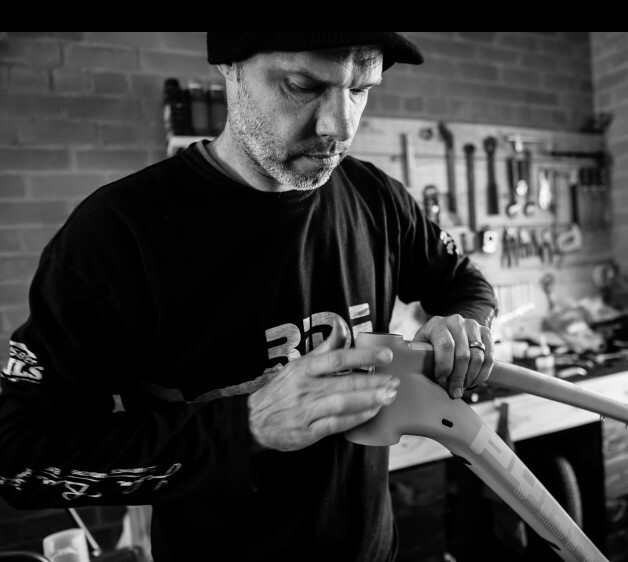 It’s no wonder that PYGA has such a strong DH influence from Pat Morewood’s DH racing background, having designed the much-acclaimed MAKULU that was used by team Morewood United Ride almost 10 years ago under the likes of Nathan Rennie, Mitch Delfs and Mick Hannah.